The Story of Adidon… Did Pusha T Just Body Drake Effortlessly ? 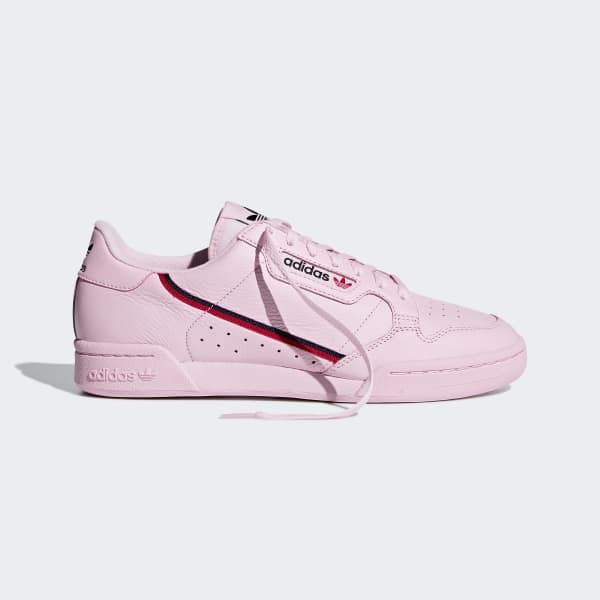 Adidas Originals’ Continental 80 silhouette is set to drop in 3 new colourways this month, giving the classic model a striking re-boot. It looks as if Adidas are remaining true to the original Continental model using the same materials and offering the same look and classic Trefoil logo window which adds a real nostalgic feel. Releasing worldwide on September 13th in tonal Pink, aero blue and solar yellow colourways, the latest outing of the Continental 80 model is a testament to the enduring legacy of court style, and its versatile style, 30 years later. With the variety of trainers now available these new colourways may tempt a new younger crowd to the Continental 80 although I feel they will be copped by those who have rocked a pair in the past.